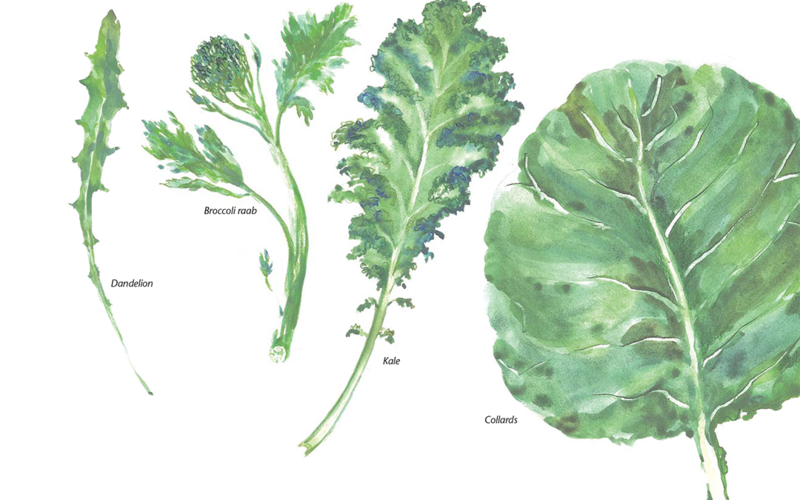 When you hear the phrase “cooked greens,” do you think “cooked to death”? Do you envision a big pot of greens boiled with bacon, fatback, or ham hocks until the texture is mushy and the nutritional value long-gone? Not if I’ve ever cooked for you. Prepared the way I like them–briefly steamed or sautéed with fresh seasonings–cooked greens are perfect for people who want quick, delicious, and healthy dishes. Click here to read the entire article.